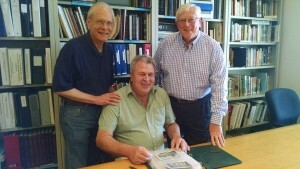 “Elgin 100 Years Ago” is an award-winning program featuring articles printed in Elgin’s newspapers 100 years ago. It is broadcast each weekday morning at 6:00am, and now also at 12:15pm. The program is one minute vignettes that retell tales of city hall politics, police, sports, society news, and more. This trip back in time kicks off the morning lineup on WRMN 1410 AM. 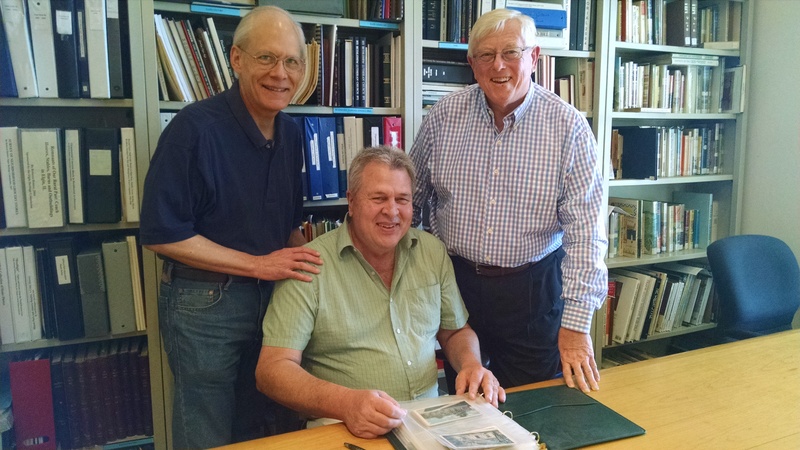 The program is prepared, researched and recorded by Elgin Area Historical Society members Rich Renner and Jerry Turnquist. David Siegenthaler and retired teacher Larry Drafall have joined Turnquist and Renner in the monthly rotation. You can listen online at http://www.wrmn1410.com and visit WRMN Facebook page. Click the link, then click “Listen Live!” when WRMN’s website is displayed in your browser. Listen on your smartphone using WRMN 1410 app . You can find the free app available for smart phones by typing “WRMN 1410” in your phone’s app search area.